This delicious (and easy to make!) 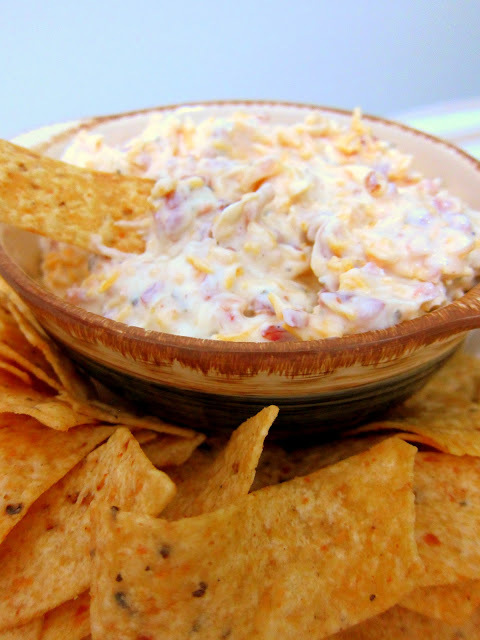 dip is perfect for making the night before a game - refrigerate over night and pack in the cooler to take to the tailgate on gameday. Directions: Mix together and refrigerate 24 hours. Serve with chips and/or veggies.